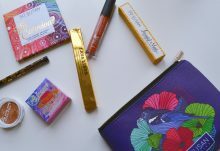 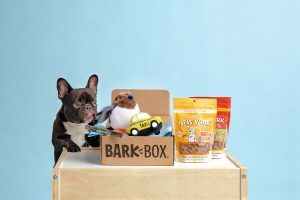 Home » All subscription box news » Subscription Box News » BarkBox Cyber Monday Deal – Free Bonus Toys! 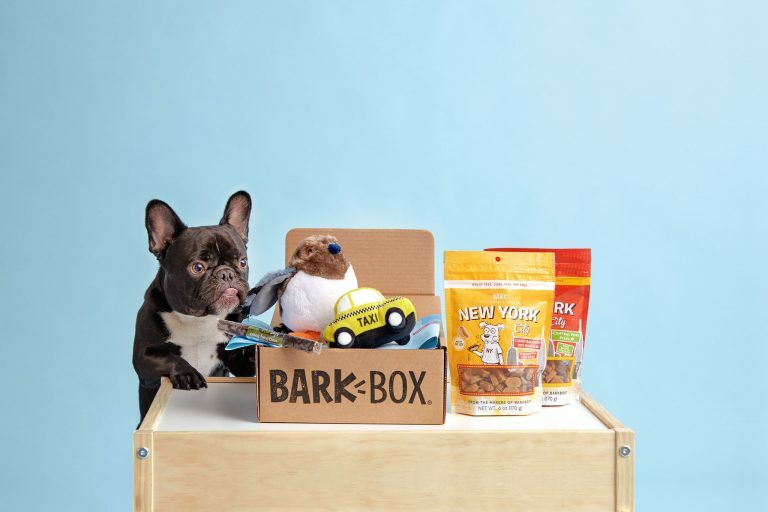 The Barkbox Cyber Monday deal is here! 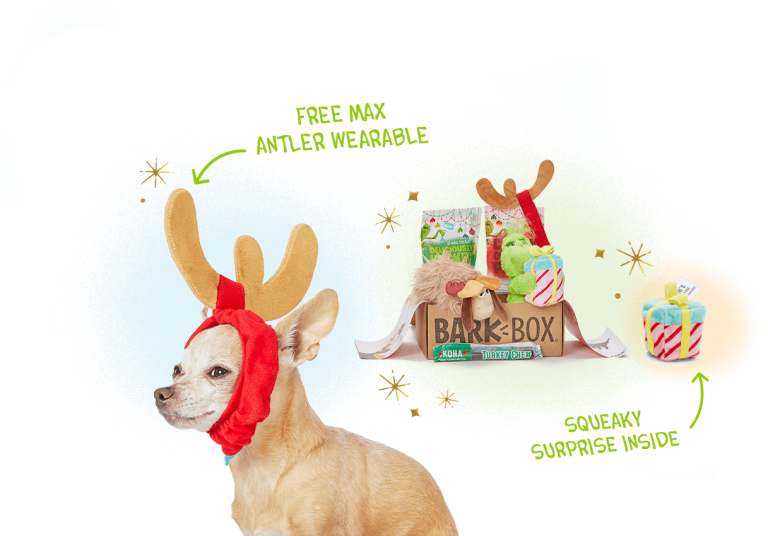 If you sign up for Barkbox on November 26th, you will receive a free bonus toy in your boxes! 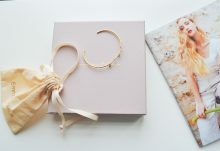 Make sure to select the Cyber Monday Special during the checkout process. 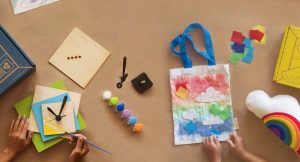 This is the 3 Months + Free Toys deal, for $79.